We are one of the leading Manufacturers, Traders and Suppliers of a qualitative range of Awnings, Garden Umbrellas, Blinds, Window Blinds, Wooden Window Blinds, Vertical Window Blinds And Commercial Canopies in India. Our products are designed and manufactured using quality raw materials and are checked on various parameters to ensure its compliance with the international quality standards. 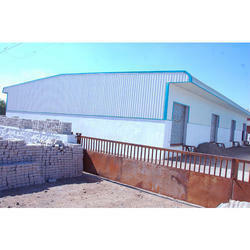 Providing you the best range of commercial prefabricated structures, prefabricated structure, peb building, prefabricated warehouse and pre- engineering building structure with effective & timely delivery. 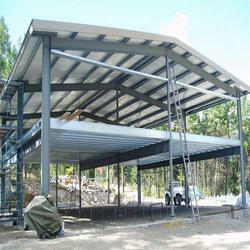 Our product range includes a wide range of fabricated structure. 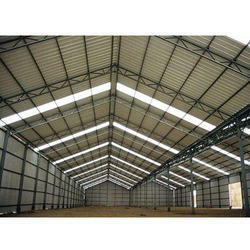 Manufacturer of a wide range of products which include industrial shade structure. We have established ourselves one of the leading names in the industry that offers Stainless Steel Fabricated Structure Works like Steel Gate and Pre-Fabricated Structure. These Steel Fabrication are offered to our clients across the nation. 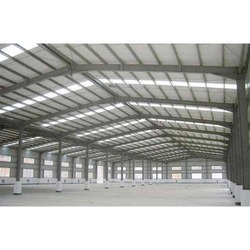 We offer different types of fabricated structures that can also be customized in terms of sizes, shapes as well as designs. Our personnel make use of premium grades of steel, which enables them offer highly durable and corrosion resistive structures to our clients. 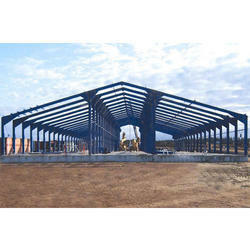 Our range of products include pre-engineering building and concrete pre-engineering building. 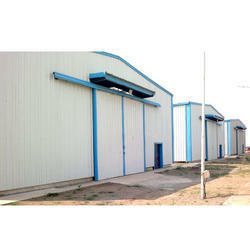 Pioneers in the industry, we offer factory shed from India. 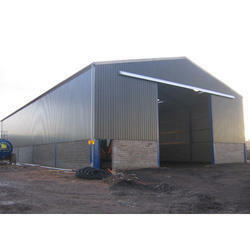 Our range of products include tin shed. 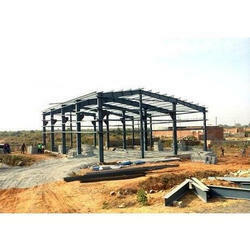 Prominent & Leading Manufacturer from New Delhi, we offer industrial civil contraction work.